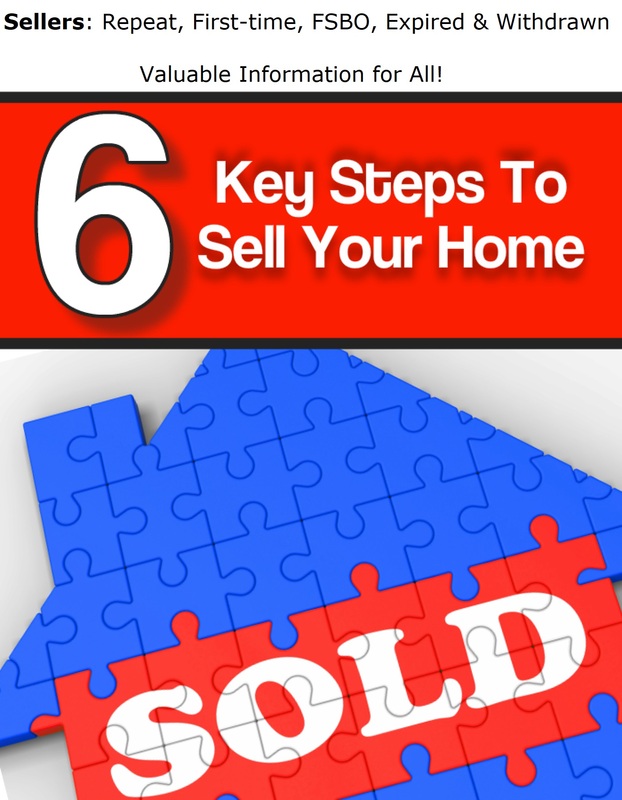 I Have Valuable Resources For Buyers and Sellers In the North Alabama area. My name is David Mueller. 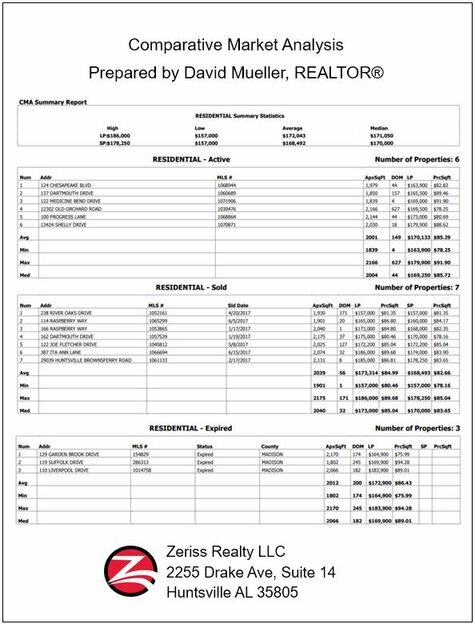 I am a REALTOR® with Zeriss Realty LLC servicing North Alabama. I have access to resources that can help with your specific real estate needs. Selling? 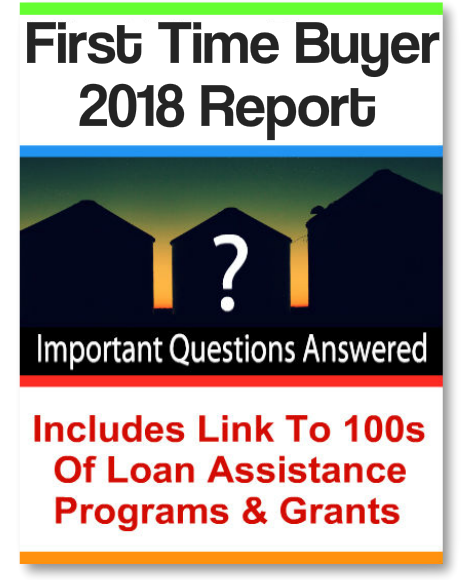 Just getting started, FSBO, property didn't sell, Expired or Withdrawn? No matter your situation as a Seller or Buyer, I can help. Click Here for "Listing Rates & Marketing Plan"
One of the first steps to take is determining the current value of your property. The best way to do this is to use my knowledge as a local REALTOR. Keep in mind, no online estimate uses all of the recent information to determine an accurate value like I do. 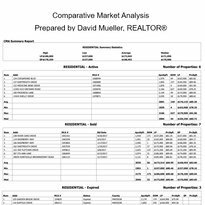 I handle all of the necessary research & provide you with an accurate Comparative Market Analysis (CMA). 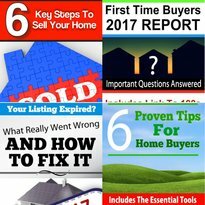 Scroll for a sample CMA, free Seller Guide and free reports for FSBO & Expired/Withdrawn listings. Why do you want my CMA? It's simply more accurate than any online estimate such as Zillow. Do you want an accurate report on the current value of your home? Simply click or tap below to get it. Why do you need my Seller Guide? It's an eye-opener to the most important factors. Click or tap on the button below to get it. 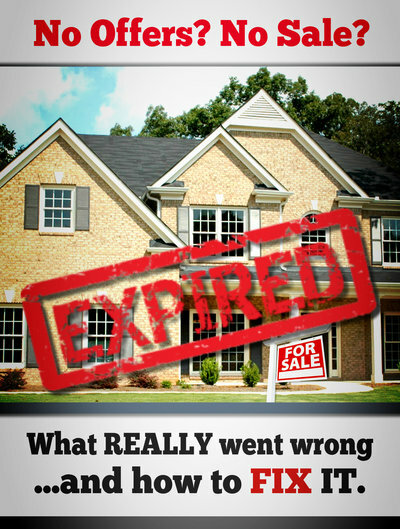 Did your listing expire or was it withdrawn due to frustration? Thinking about buying? Let me help. My service is absolutely free! 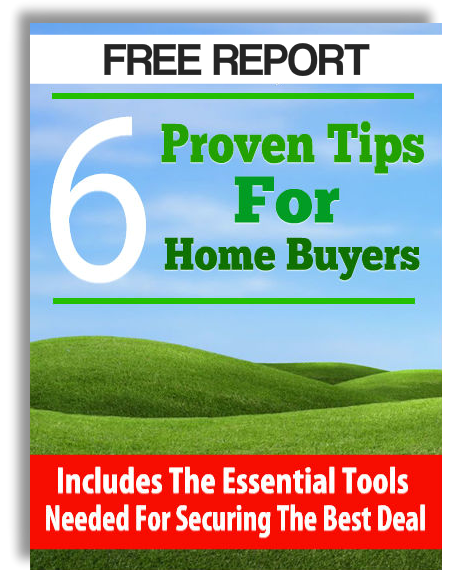 Get these Free Buyer Guides today! 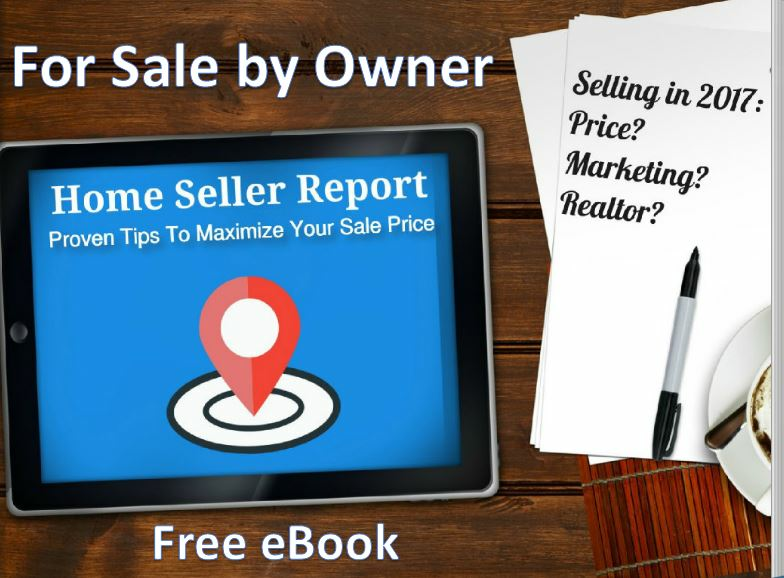 Get your buyer guide now, completely free! Search premium listings in the hottest markets in North Alabama.